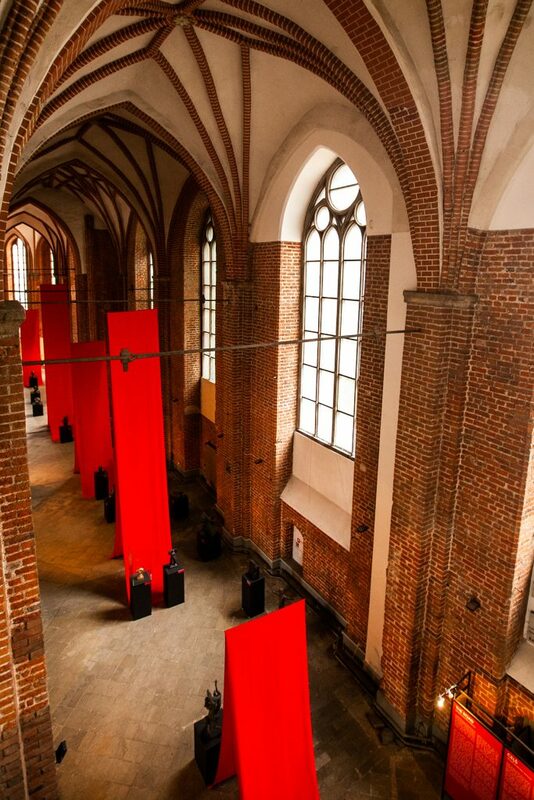 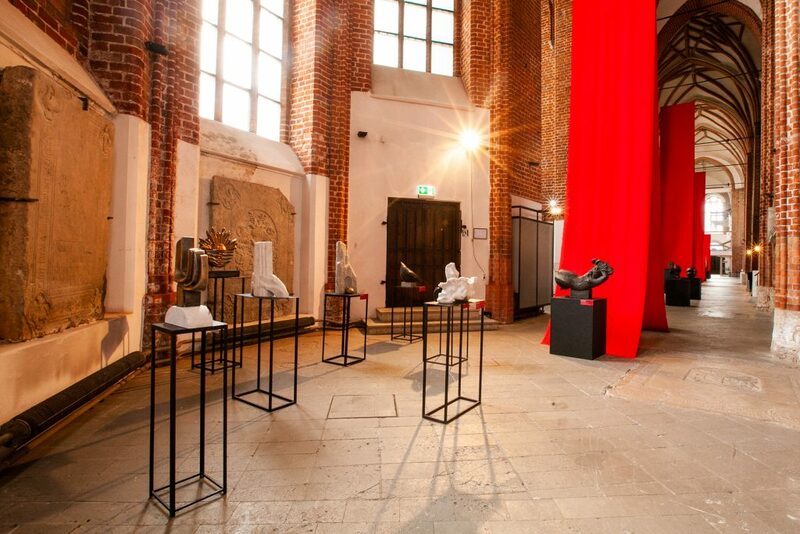 The exhibition entitled “The Road” continues the tradition of annual sculpture exhibitions started at St. Peter’s Church in 1991. 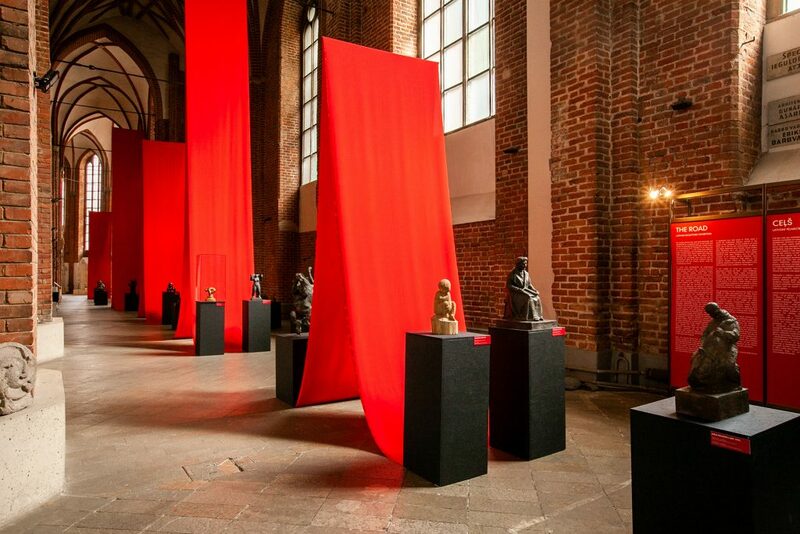 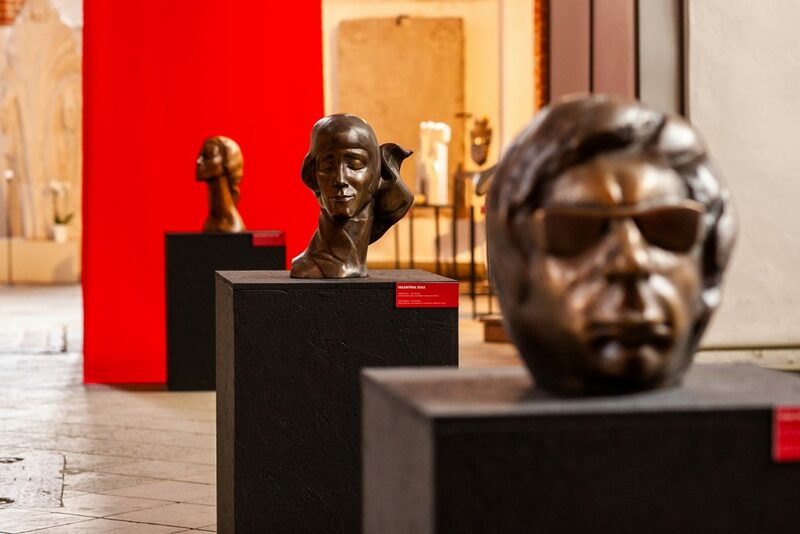 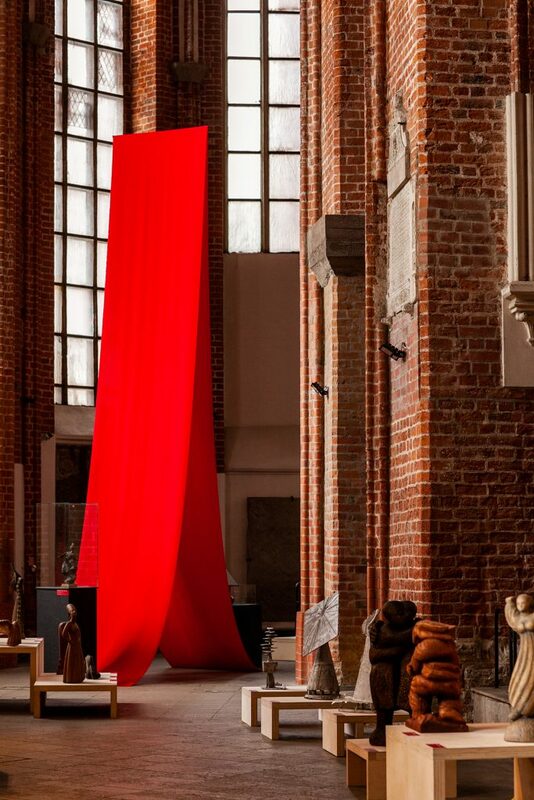 In 2018, when Latvia celebrates its 100th anniversary, the exhibition strives to provide an insight in the history of Latvian sculpture by describing the language of shape characteristic to each particular generation thus tracing the authors’ individual style up to the pieces created by modern artists. 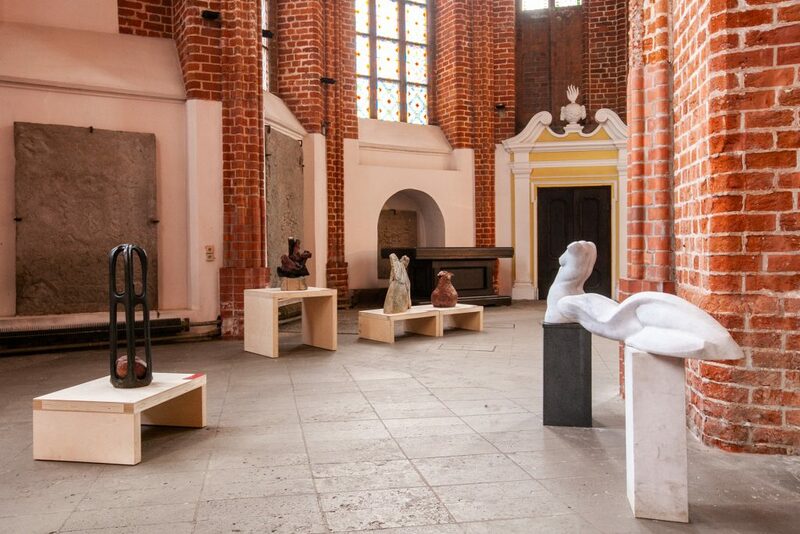 The idea of the exhibition belongs to a group of sculptors who used to belong to the group of “The Sculptor Centre of Latvia” (founded in 1993). 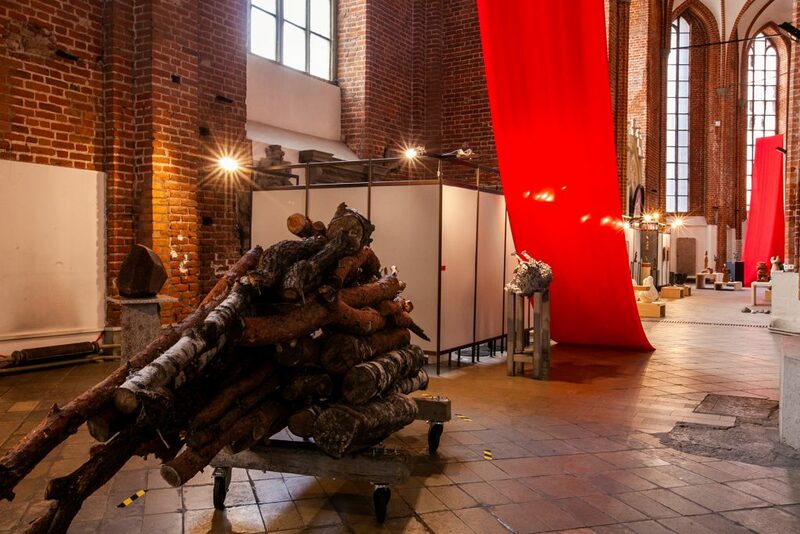 The exhibited pieces are from the collections of the Latvian National Museum of Art, Museum of the Artists’ Association of Latvia and artists’ private collections. 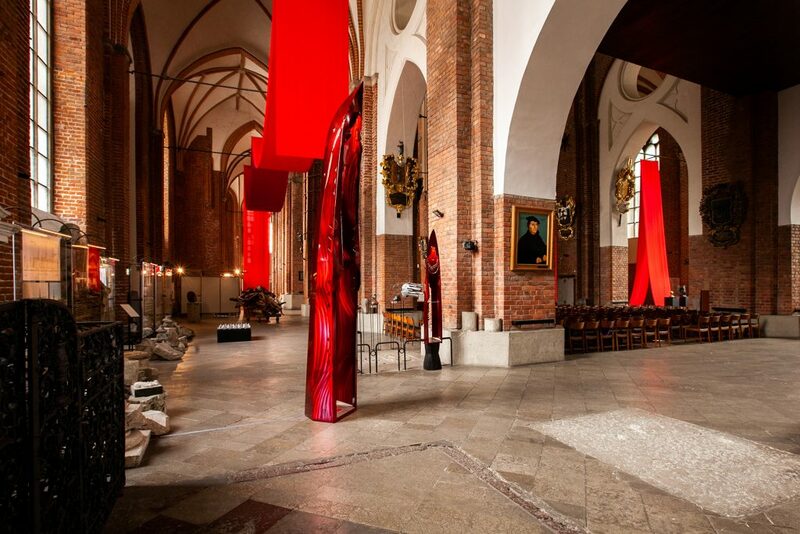 Created in cooperation with the Association of Culture Institutions of Riga City Council and Administration of Riga St. Peter’s Church. 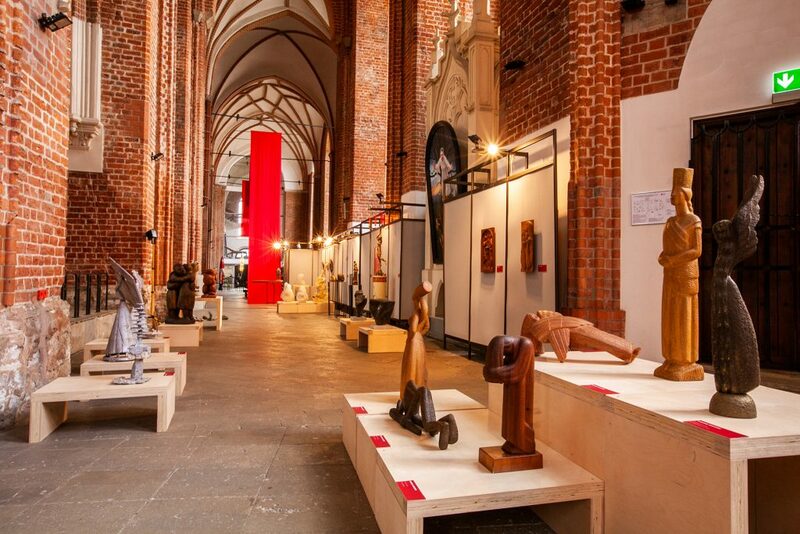 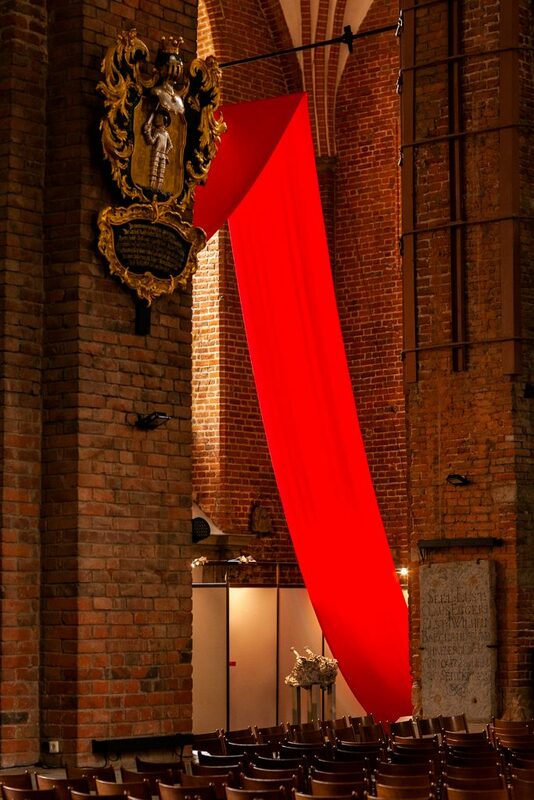 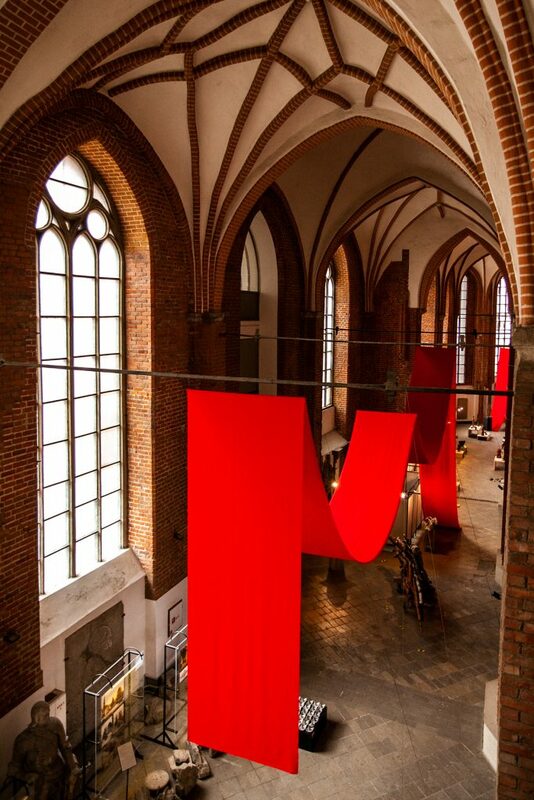 Supporters: Administration of Riga St. Peter’s Church belonging to the Association of Culture Institutions of Riga City Council, Latvian National Museum of Art, Artists’ Association of Latvia, Art Academy of Latvia, Museum of Decorative Art and Design.